As a girl who grew up in the 90s, I am so so happy scrunchies are back in town! I really think they are here to stay! And not only do I love topping off my look with a scrunchie or two, but I enjoy using cute little hair clips! I have seen an explosion of hair clips in all the boutiques, in my fave stores (like Anthropologie), and on Etsy! And if you are not that adventurous with your outfits and aren’t quick to try out all the new fashion trends, adding a hair accessory or two can painlessly do the trick for you! 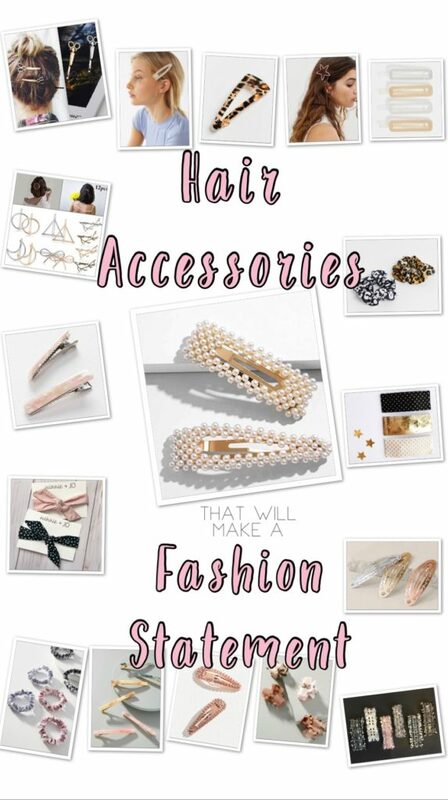 I’ve scoured the internet for the cutest hair clips for women, and adding any of these favorites to your hair can really help you make a fashion statement! 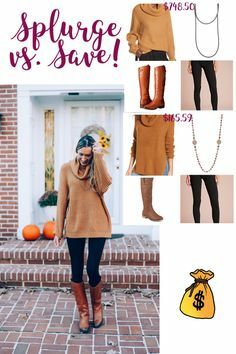 Click on Each Image for Details! And…if I still haven’t convinced you to grab a few new hair accessories, adding a hair clip or two is a total time-saver when you’re running late! Toss that curling iron aside, throw in a few fashion hair clips (or pull your hair back with a leopard scrunchie), and you will strut into work on time like you’re on the catwalk! Trust me, you will be a compliment magnet! These are really pretty options to spice up any look! I agree! They keep it fun. pearl clips are trending right now and i would love to try them! they’re really pretty ! I really want those, too! I love those scissor clips! So cute! You know? I was hesitant, too, actually! But they are really fun for wrapping around buns or for half-up everyday hair! And yes, the metallic colors are perfect for dark hair! I love these, a lot of the clips would be cute for my super short pixie cut! Oh they are perfect for a pixie cut!! I used to have my hair like that and I loved putting clips in it! Yea! At the back of a bun would be so cute!! I am ALL about this trend! Hair accessories definitely elevate a look. Give me all the pearl clips!! I want the pearl ones, too!! So chic.